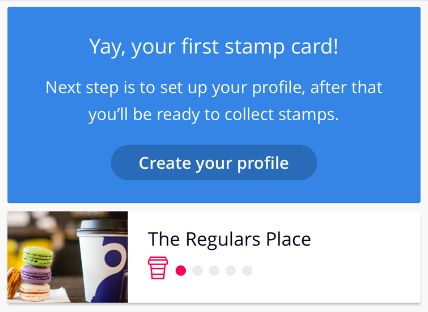 As a Stampr place you are able to setup and test your card before going live. This is a simple guide on how this can be done. 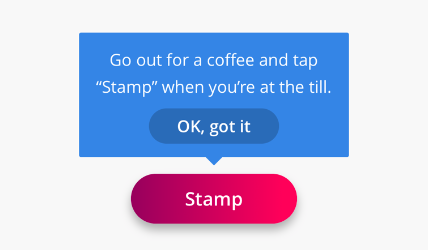 You have a demo card, to test the Stampr Experience. Before moving in to any details of your specific offer. 1. Install Stamprapp from App Store or Google Play, on your smartphone, like your regulars will do. 2. Tap Login in the bottom of the "Choose your local spot" view. 3. Login with the same email and password as you signed up to this Stampr Manager. 4. 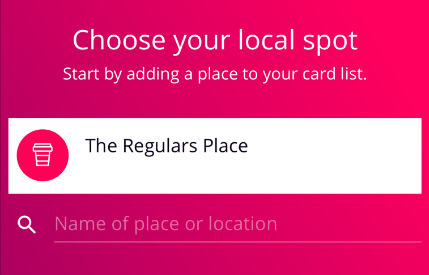 Select your own demo card from "Choose your local spot". 5. 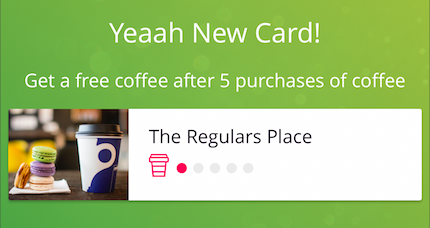 Create your profile, as your regulars will do. 6. Follow the instructions in the blue-info-box. 8. You can now close this window in the manager and confirm the incoming request from yourself as a regular.